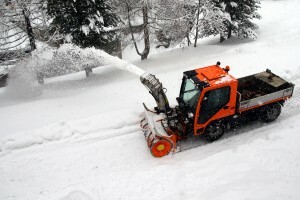 We’ serve the city of South Lake Tahoe and Meyers with snow removal service for residential and commercial. We are long-term residents in the area who enjoy Tahoe and what the Tahoe area has to offer. If you are looking for South Lake Tahoe snow removal service, you have come to the right place. To create an easy entrance for people visiting their winter cabin for the weekend. 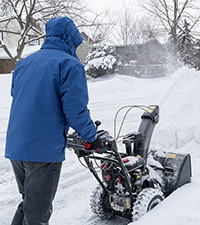 © 2016 A Team Snow Removal. All Rights Reserved.